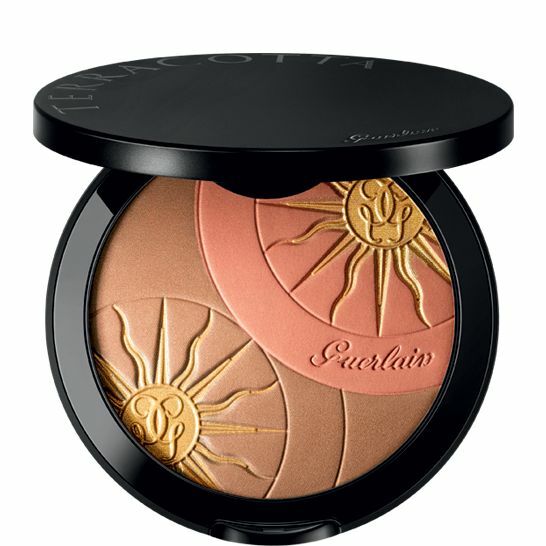 Are many men who have discovered Guerlain terracotta, a range of solar makeover which includes bronzing powders, ideal to give that natural tanning touch to the face. The collection for this summer includes three new references with ideal texture for man. When we speak of solar makeover We refer to cosmetic products that bring color to the skin of the face, a tone that simulates tanning in white skins and sublimates of skins already Brunettes. 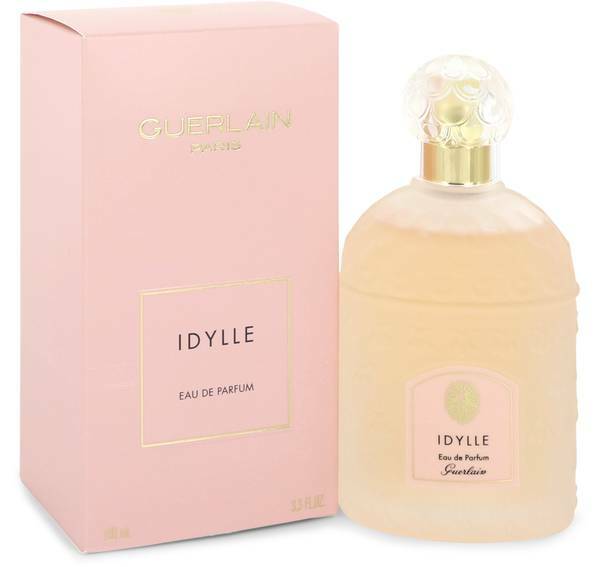 You will find such products at many ranges of solar products, Guerlain is a full line. 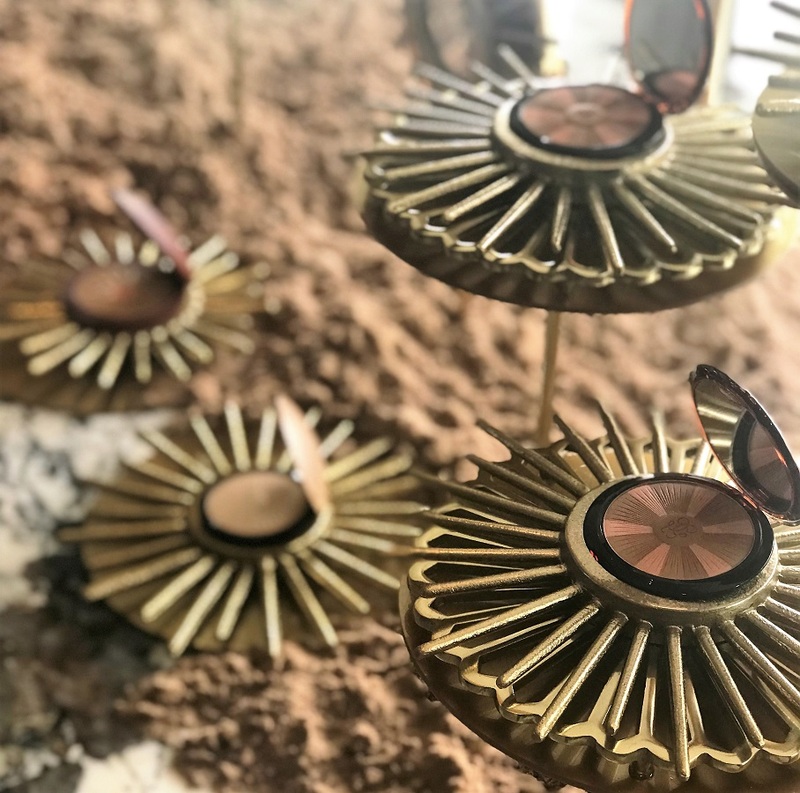 One of the characteristics of the Guerlain Terracotta products is lightness: textures transparent, ultra-ligeras, without fat contribution to skin. 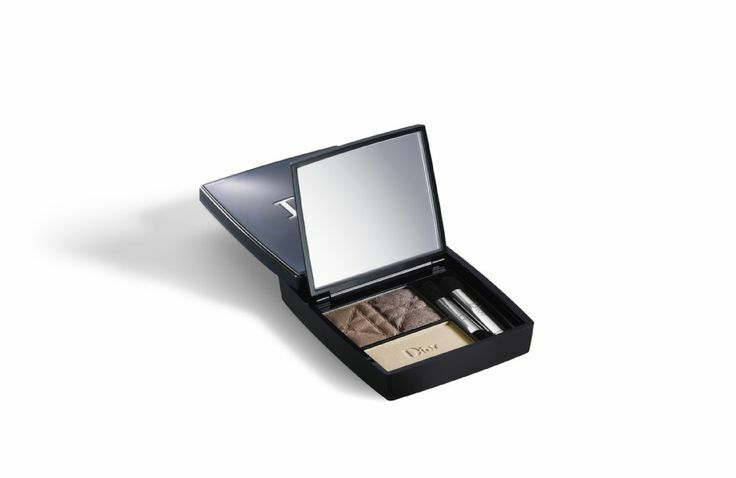 It is one of the basic needs for the skin of the man at the time of Choose a make-up. I tell you, you will probably. The Terracotta Serum It is one of the novelties of the summer 2011 that will soon hit the market. As you can see it is a dropper and it’s a concentrated gel that activates, intensifies and prolongs the Tan. 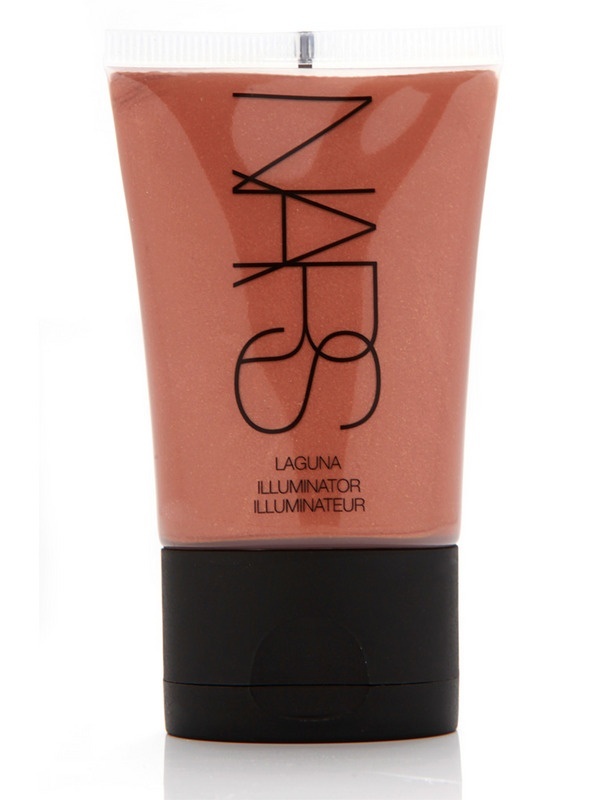 Eye, is not a self-Tanner, the aim is to stimulate the natural production of melanin. 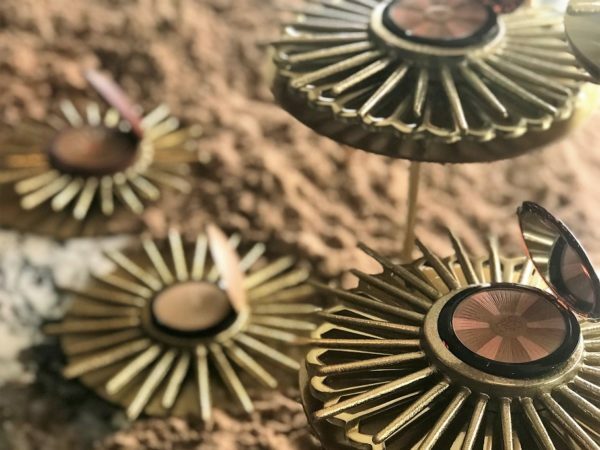 A few years ago they launched to the market the powder compact As Booster, some bronzing powders that contain complex so Booster, the ingredient that activates, prolongs and intensifies the natural Tan. 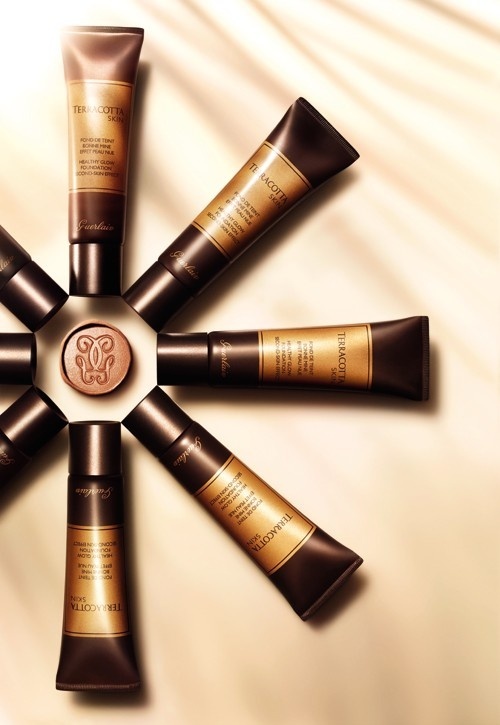 A 30 times more concentrated It is the one that contains the new Terracotta Serum. You can use it on the face and body in three ways. Applied alone, although I do not recommend it unless you are at night. 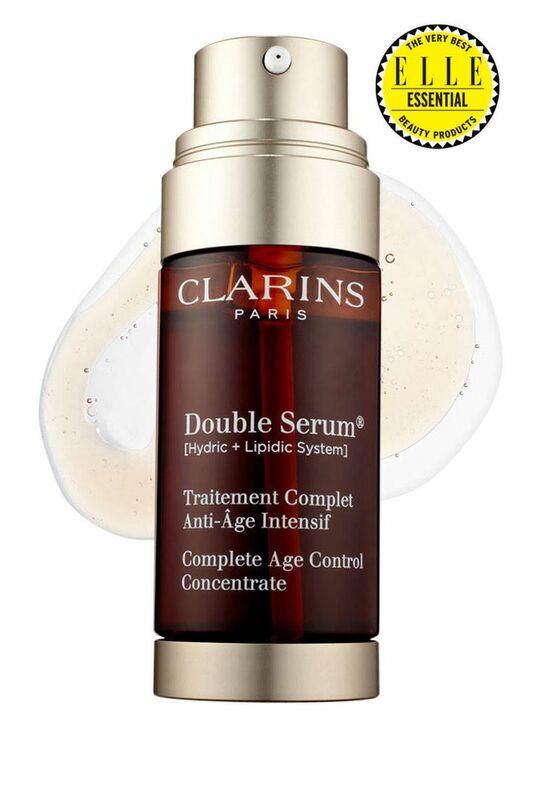 You can apply it as a serum that is, i.e., under your usual treatment or the sun cream. Either, mixing a couple of drops with the moisturizing in the Palm of your hand and apply. The recommended dose is of 2 drops 4 drops in the body and face, distributed by applying your body Moisturiser. It is a translucent gel, has no color or is intended to be a makeup. 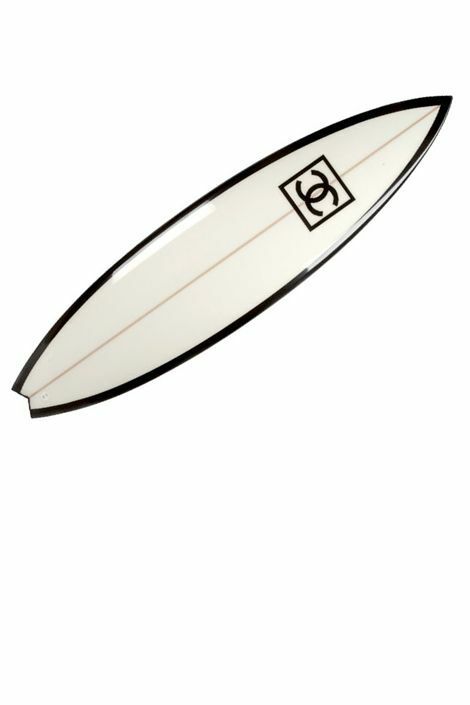 Tan tone will be shown with its use, does not stain, not wearing perfume and leaves feeling fat. The bad thing is that if you like is not going to be able to repeat: limited edition. 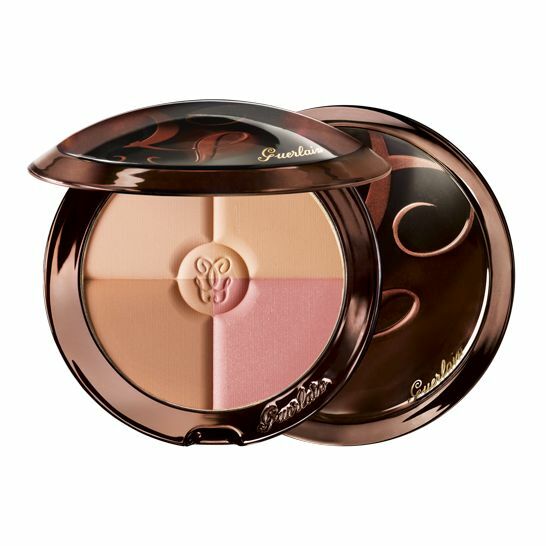 If you are looking for a light makeup with powder finish, here it comes Terracotta Skin. He is described as a fluid of powders and it is the kind of ideal texture for man. Lightweight, ultra-thin and with the tone healthy moreno seek (in French, Fond de Teint Bonne mine). Available in two tones: No. 1 (clear skin) Blondes and Brunettes nº 2 (most tanned skins). 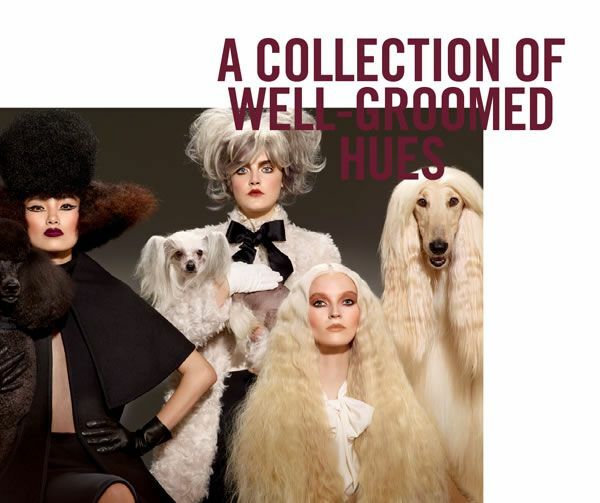 Its formula contains a blend of powders, waxes and volatile oils. An elastomer gel allows to extend it on the skin is it stretch to form a very thin layer, a second skin. Volatile oils evaporate instantly, do not stay on the skin. 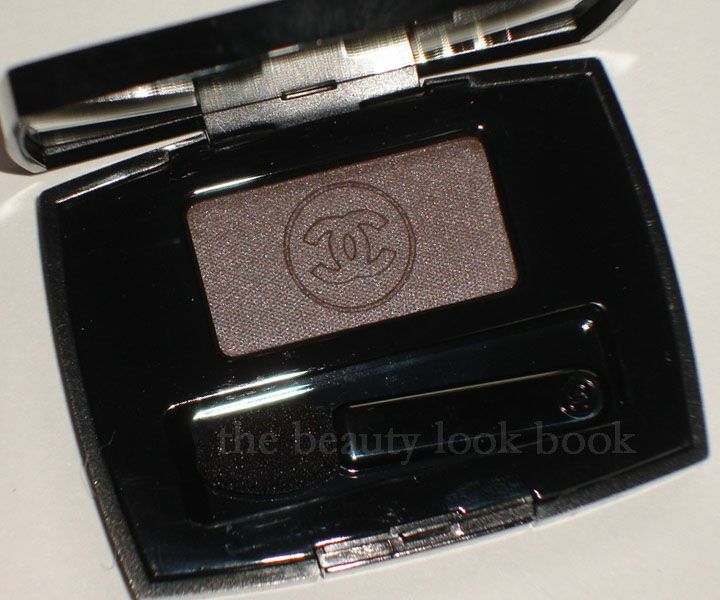 It will give uniformity and appearance of good face and I’m dying to try it as my base color of summer. For the skin to fat tendency, an alidado of beauty for the whole year. Among its virtues, it is correction of imperfections and reduces the appearance of pores: If any reader check it, please, that you tell us. We want to know!